Your brand is your promise. It defines what you stand for, but it only retains its value if you are committed to delivering on that promise. Successful brands connect with their audience through authenticity, and audiences tend to be very loyal to brands that represent their own values. Cross an audience and you’ve lost them. Maybe forever. A tagline is a short summary of your brand. 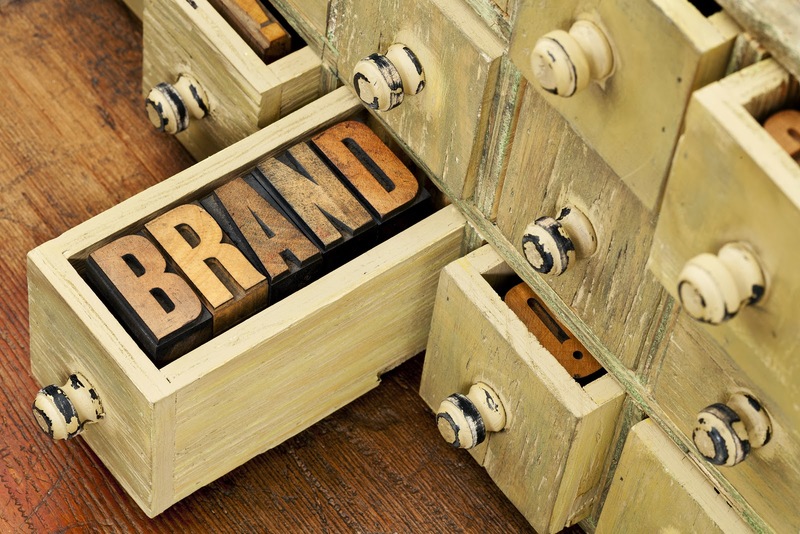 It’s typically a few words that accompanies your logo and encapsulates your brand promise. We’ve recently gone through a process of defining a tagline with several of our clients. Taglines are subjective. It’s hard to please everyone and everyone has an opinion about what works or not. There are two types of taglines. One is a positioning statement. It differentiates you from your competitors. It stakes out your turf and claims your position in the marketplace. The other type of tagline is a slogan. It’s your battle cry. It’s what your army shouts as it is running downhill toward the enemy. Here are some familiar taglines. Can you determine which of these are positioning statements and which ones are slogans? Memorial Sloan Kettering Cancer Center: The best cancer care. Anywhere. Make the process inclusive. Involve staff, board members or other stakeholders. Encourage their input and participation. Begin by identifying the most important attributes that define the brand. Look for areas of consensus. Determine if a positioning statement or a slogan will be most effective. Test three to five possibilities to see which ones feel best. A good tagline can help define your brand and build loyalty for your target audience. But like a handshake, it is a promise that is only as good as your ability to stand behind it. Brand and tagline is very important for promoting any type of product or service. An appealing brand and taglines help to get more business as well as profit.